Below is a list of acronyms commonly used by CORESTA. For ease of reference, a PDF document is also available for download. List last updated 22 January 2018. 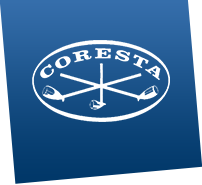 CORESTA specific terms are shown with a blue background. For ISO references, please consult the ISO Glossary of Terms.